Simply RedDot: "Publishing Following Pages" - Open Text Web Solutions Usergroup e.V. 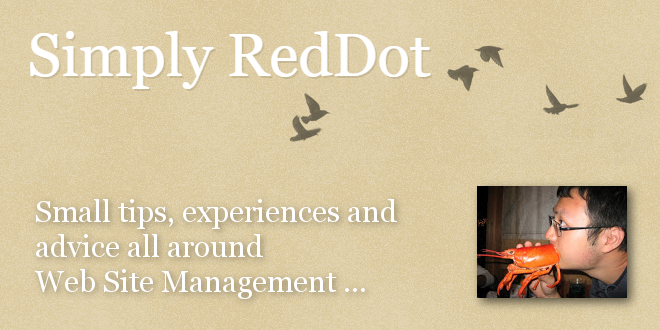 Simply RedDot: "Publishing Following Pages"
Often, users would experience the issue of following page won't publish. This issue is actually template code related. Management Server will not publish pages that it cannot get to via link. 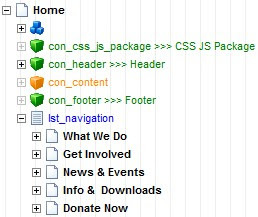 For example, pages are connected to lst_navigation but do not publish when "publish all following pages" option is selected. That is because the following code is missing in the template code and Management Server cannot crawl to following pages.